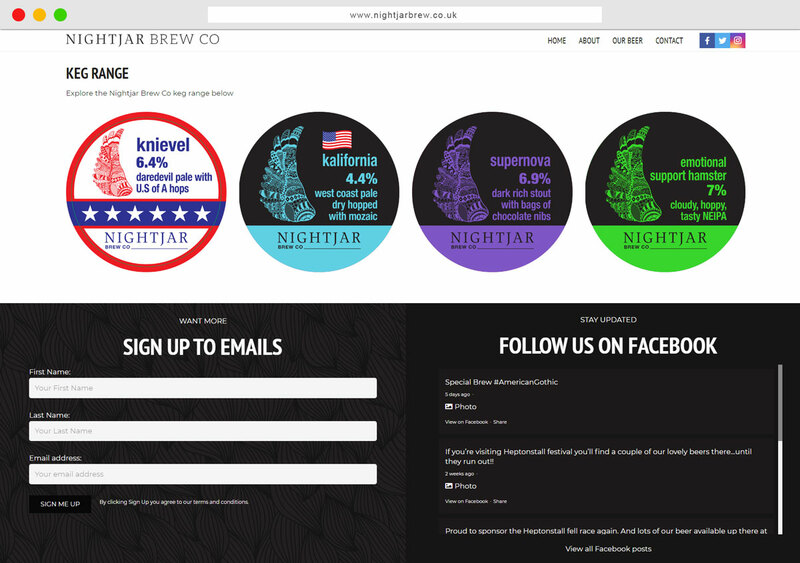 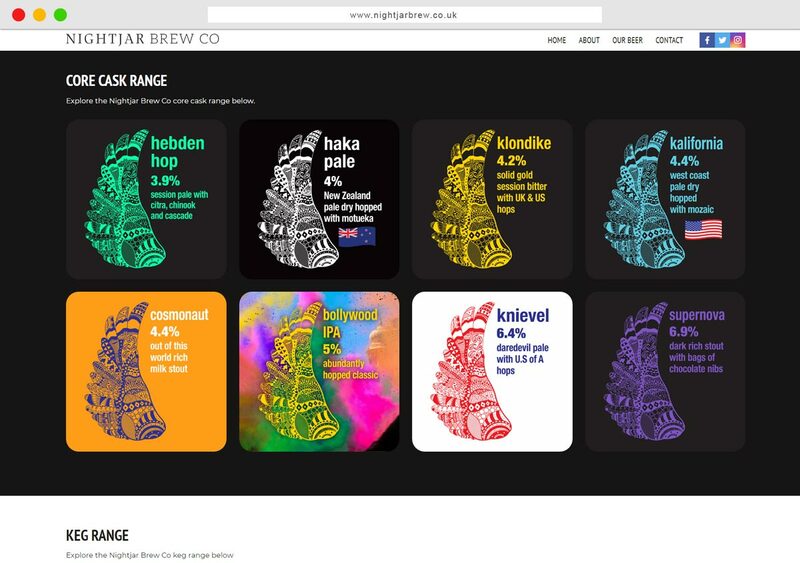 Nightjar Brew Co. is the brand created by the team behind Slightly Foxed, established in 2011. 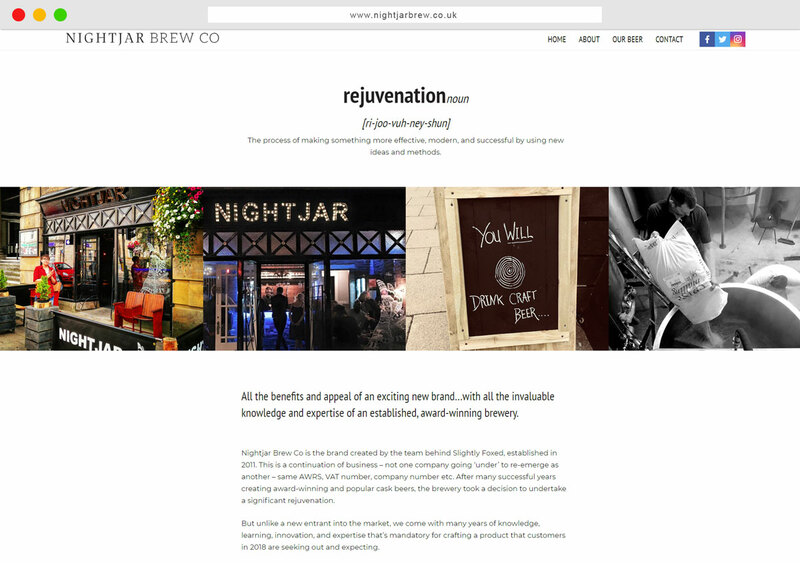 This is a continuation of business – not one company going ‘under’ to re-emerge as another – same AWRS, VAT number, company number etc. 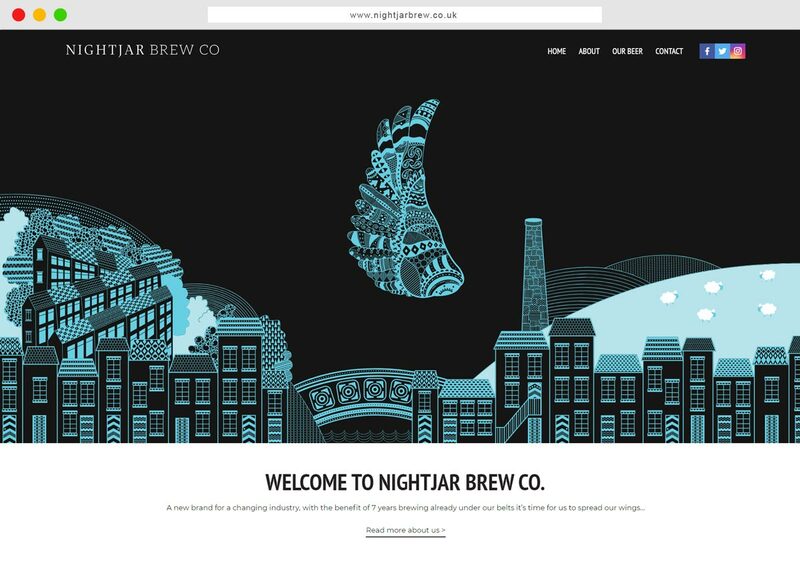 After many successful years creating award-winning and popular cask beers, the brewery took a decision to undertake a significant rejuvenation.